What’s an Advance Fee Loan Scam? If you’re looking for a loan or credit card but don’t think you’ll qualify or if you’ve been turned down by a bank because of your credit history, you may be tempted by ads and websites that guarantee loans or credit cards, regardless of your credit history. Should you apply, you’ll likely find out that you have to pay a fee just for the promise of the loan. It is best to ignore these ads or sites. If you have to pay a fee for the promise of a loan or credit card, you’re probably dealing with a scam artist. More than likely, you’ll get just an application for a credit card, a stored value or debit card, or a card that has so many strings attached, it’s practically worthless. A lender who isn’t interested in your credit history is cause for concern. 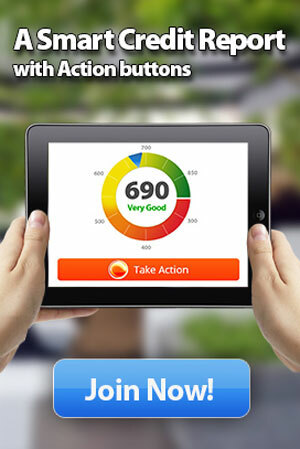 Ads that say “Bad credit? No problem,” “We don’t care about your past. You deserve a loan,” “Get money fast,” or even “No hassle – guaranteed” often indicate a scam. If disclosures about fees aren’t clear and prominent, take your business elsewhere. Scam lenders may say you’ve been approved for a loan, then call or email demanding a fee before you can get access to any money. If the offer of the loan is made by phone, but you have to pay before you get access to any money, it’s illegal. It’s illegal for companies doing business in the U.S. by phone to promise you a loan and ask you to pay for it before they make good on their promise. A lender who uses a copy-cat or ‘wanna-be’ name is a reason for you to be suspicious. Crooks give their companies names that sound like well-known or respected organizations and create fancy-looking websites. Some scam artists pretend to be the Better Business Bureau or another reputable organization, and some produce forged paperwork or pay people who pretend to be references. A lender who is not registered in your state is a red flag. Lenders and loan brokers are required to register in the states where they do business. To check registration, call your state Attorney General’s office or your state’s Department of Banking or Financial Regulation. The numbers are listed in the Blue Pages of your telephone directory. A lender who asks you to wire money or pay an individual is questionable at best. Don’t pay a person for a loan or credit card directly; legitimate lenders don’t ask you to do that. In addition, don’t use a wire transfer service or send money orders for the promise of a loan. You have little recourse if there’s a problem with a wire transaction, and legitimate lenders don’t pressure their customers to wire funds or send them by courier. 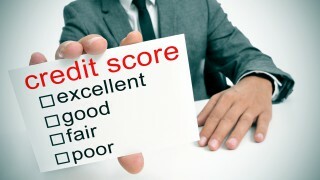 PreviousShould Employers be Allowed to Review Credit Reports?